The Allegro 6998 Deluxe SoftKnee Pad is perfect for jobs where protecting the work surface is a primary concern. 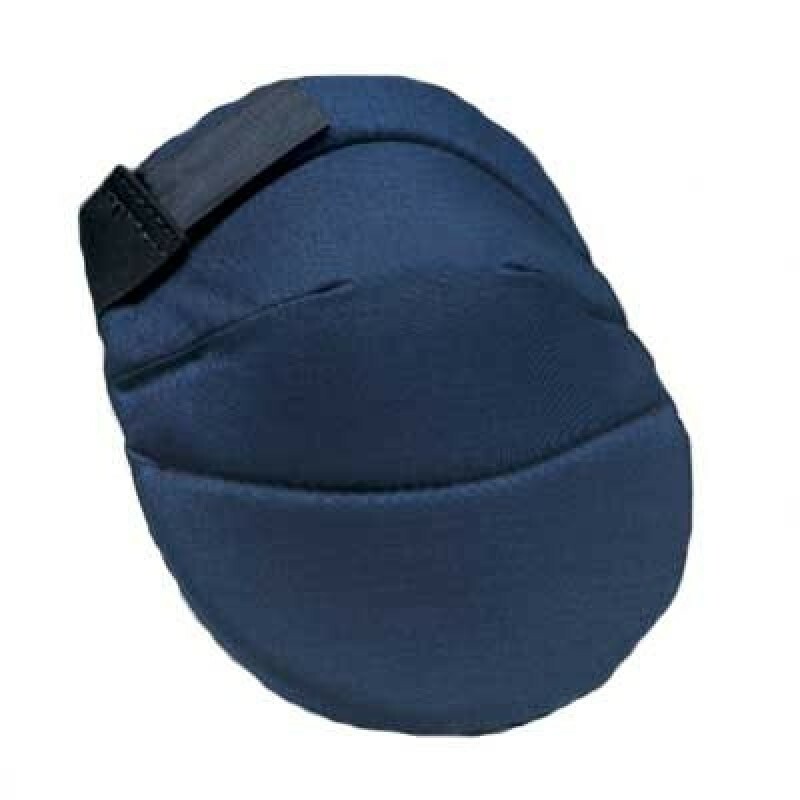 The Deluxe SoftKnee is designed with a tough water-resistant cover and has no kneecaps. Features an extra wide foam pad which makes it the most comfortable in the industry. Also includes 1 1/2" elastic straps that are adjustable are equipped with Velcro closure.